The South Padre Island Convention and Visitors Advisory Board (CVA) held a special meeting on Thursday, May 4 to discuss a revised proposal for enhanced summer and fall marketing of the Island. 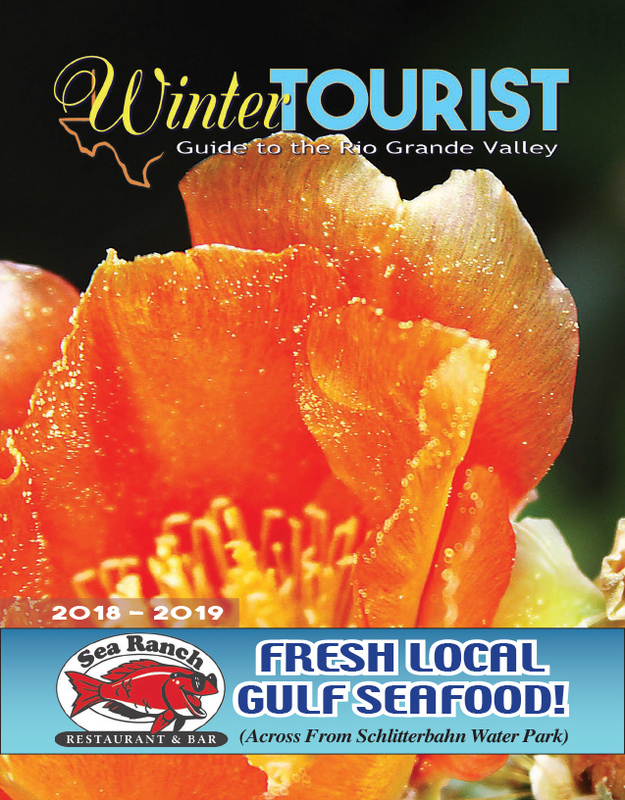 From a spending standpoint, Atkins pointed out that while South Padre Island allocates about $1.8 million on media, Corpus Christi spends approximately $2.7 million to market itself. “We’re facing a highly competitive challenge,” he commented.